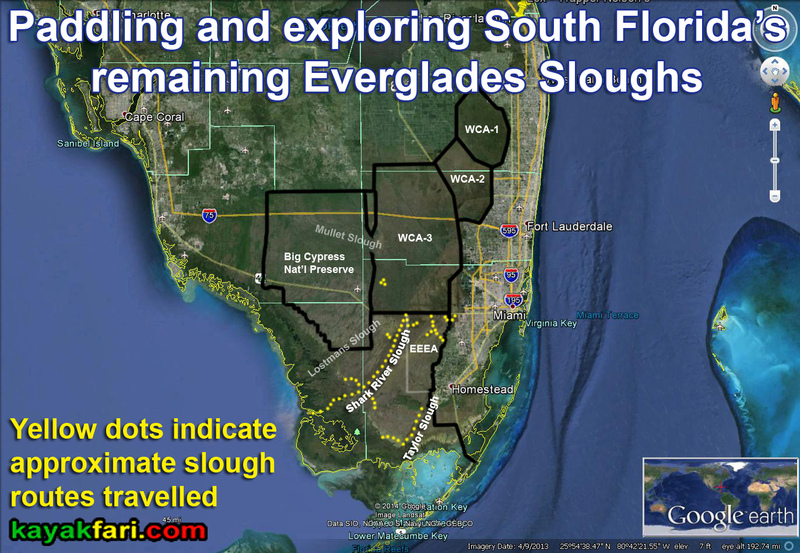 Everglades Skyway bridge panoramas – water for Shark River slough! Two aerial panoramas of the “Everglades Skyway” over the Shark River slough. Aerial panorama of the One-mile Tamiami Trail bridge from the WCA/levee side. Aerial panorama of the “Everglades Skyway” bridge over the Shark River slough. CLICK for interactive 360 spin around panorama! A kayak journey under the Bridge – the One-mile Tamiami Trail bridge! Water under the Bridge – a new chapter in the story of the Everglades! Poling and Paddling: Everglades Conservation Areas – the case for Grass Paddling!